It’s not too late to buy some of the top stocks in tech, CNBC’s Jim Cramer said Tuesday as big names like Apple and Amazon led stocks higher. 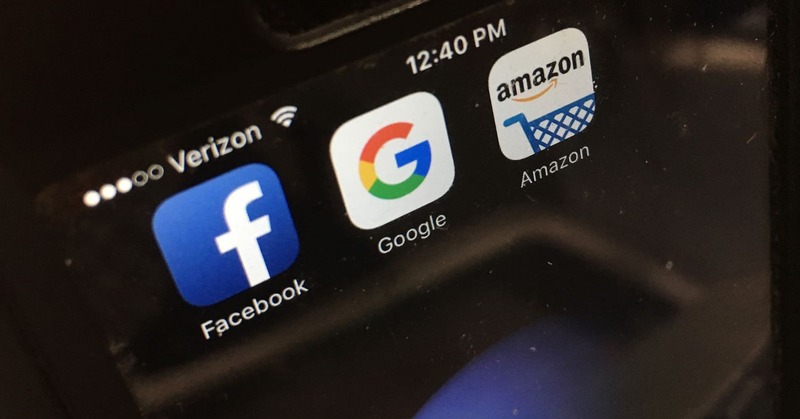 In fact, Cramer would recommend nearly all of the stocks in FAANG, his acronym for Facebook, Amazon, Apple, Netflix and Google parent Alphabet. Cramer’s newly positive outlook on Facebook stemmed mostly from the lack of negativity. “Business is good” at the social media giant despite the data scandals that have plagued it in recent years, he said. Apple would be a $230 stock if it were only valued properly, the “Mad Money” host said after a wide-ranging sit-down with the iPhone maker’s CEO, Tim Cook. Apple ended Tuesday’s trading session at $150.75 a share. Cramer wasn’t so bullish on Amazon, saying he disagreed with legendary hedge fund manager Bill Miller’s call that the e-commerce play will double in three years. The secretive Alphabet is also “inexpensive” and has “a lot of optionality” thanks to its cash hoard, even though the Google parent keeps its projects notoriously under wraps, said the “Mad Money” host. The only one that worried Cramer was Netflix, which has rallied nearly 20 percent since 2019 began.